Favale’s Trattoria is a combination of great traditions. The incredible coal-fired brick oven pizza tradition of the Grimaldi family which began over 80 years ago in 1933. The Favale Family’s tradition in pizza and serving the local communities for over 35 years, at Tony’s Italian Kitchen, in Midland Park. Austin Favale is taking everything from the two and building on the two legacies that the families began. Today, using the recipes and standards passed down with over the 120 combined years of experience, Favale’s Trattoria is proud to serve delicious food in the most inviting manor. 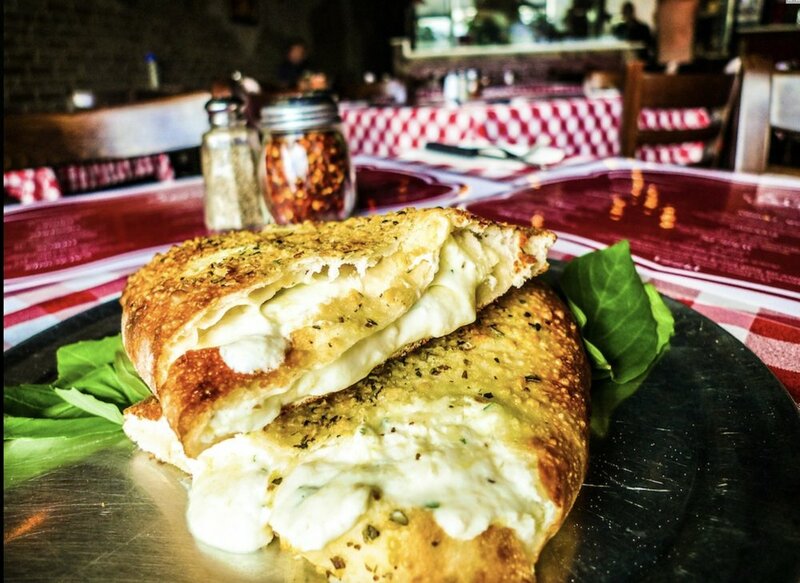 When eating at Favale’s you will know you are eating authentic coal oven pizza along with delicious hand crafted foods. 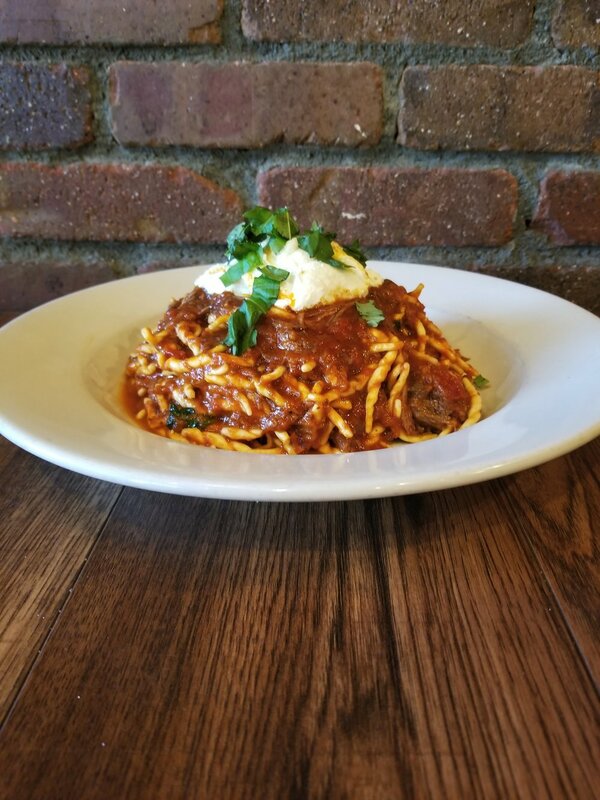 Favale’s is ecstatic to bring the authentic taste of Italian cuisine and traditions to Favale’s Trattoria and the town of Ramsey. Enjoy dine in and take out as well as delicious CATERING! Everyday at 3:30 we stoke our oven (add more coal) so that the oven maintains a temperature of at least 700 degrees! This means that from 3:30 to 4:45 our oven is reheating back up to the temperature to cook our pizza. We will always be happy to take your pizza order and have it ready for you at a specified time shortly after this process, so don’t hesitate to call. Favale’s Trattoria is proud to serve delicious food and custom menus for all types of events. We specialize in family style and traditional catering as well as private dining for parties at the restaurant. Every event is special and we offer full service event hosting, from helping organize the day, creating an unique menu to what your exact desires are, to our preferred vendors and amazing staff, we pride ourselves on making every event perfect. From the moment you begin to plan your event, to the day of, let us help make it one of the best days you have ever had. We look forward to having you. Let us help create you the perfect gathering. From bridal and baby showers to birthdays or anniversaries we are here to create the perfect menu and cater to your needs. Please fill us in on what we can do for you, include the amount of people, type of food, and the best phone number to reach you at so we can contact you and make your occasion perfect.